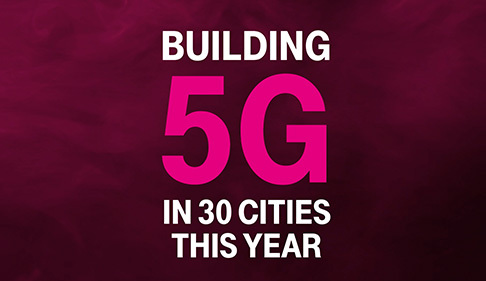 Following Sprint’s announcement today revealing its first six United States cities that will be getting “5G-like capabilities,” rival T-Mobile has now detailed its own 5G rollout plans while taking swings at “dumb and dumber” competition. The company is building a nationwide, multi-spectrum, mobile 5G network that will be in 30 cities this year. Wireless customers will be able to take advantage of it once compatible smartphones and tablets roll out in the first half of next year. Wireless subscribers in New York, Los Angeles, Dallas and Las Vegas will be among the first to receive access to T-Mobile’s 5G network with compatible smartphones. Dumb and Dumber are in a meaningless race to be first. Their so-called 5G isn’t mobile and it’s not even on a smartphone. It’s a puck?! You gotta be pucking kidding me! While the Duopoly focus on bragging rights, we focus on customers. 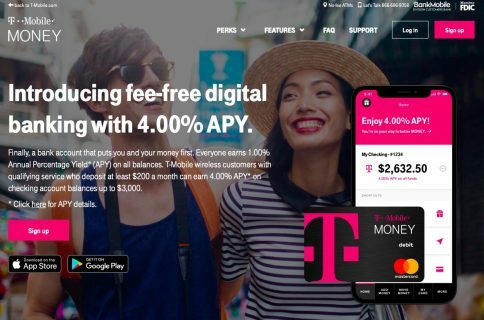 T-Mobile has massively bigger plans for a truly transformative 5G experience on your smartphone nationwide. We’re playing the long game … the only game that matters. The Deutsche Telekom-owned wireless operator is arguing that it’s in a unique position with 5G because of its unpopulated spectrum holdings and multi-spectrum strategy. 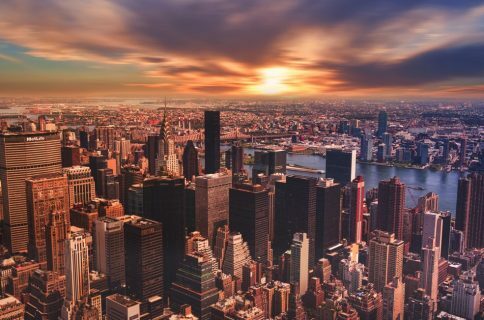 While other wireless companies must “kick customers off their congested LTE networks” to build out 5G, T-Mobile is building standards-based 5G on wide-open airwaves across multiple spectrum bands. 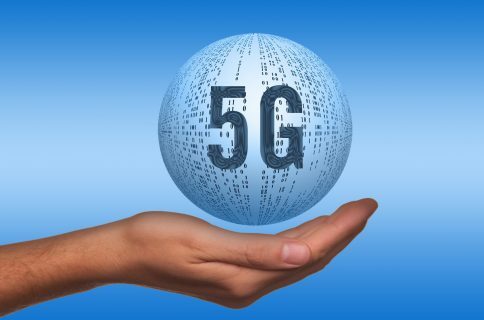 Besides deploying 600MHz for 5G, the company is also building out 5G on the millimeter wave spectrum this year and deploying 25,000 small cells to light up LAA, which it says is critically important as 5G smartphones will utilize 5G and LTE simultaneously. “We’re building out the best possible experience for mobile customers that isn’t reliant on hotspot pucks,” said the carrier’s technology chief Neville Ray. “ATT and Verizon can play at their versions of 5G, but as soon as 5G phones hit the market consumers will see what’s what and come to T-Mobile,” he added. The puck reference is important here. A puck is portable antenna that lets you connect a device to the upcoming 5G network. Carriers are talking about pucks because first 5G-capable consumer gear in 2018 from AT&T and Verizon will indeed be portable hotspots. Put simply, major US carriers are conceding that compatible devices won’t be available in time for the launch of fifth-generation mobile service this year. For those wondering, among the first crop of 5G phones will be handsets from China-based manufacturers like Huawei and ZTE, but that may not matter much because Verizon and AT&T have both dropped plans to carry Huawei phones due to national security concerns. Are you looking forward to 5G?